We source our delicious and nutrient rich dairy and yoghurt products from local family farms. We are proud to offer an array of products that are certified humane, organic, natural and non-GMO. 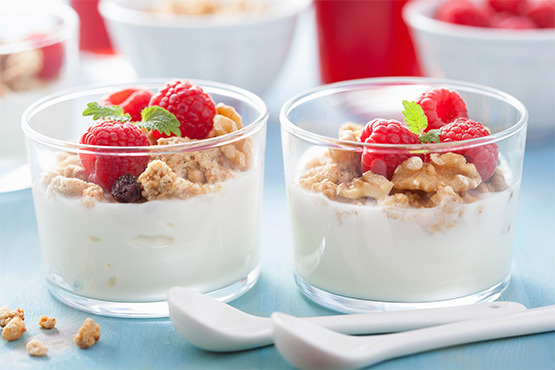 Our large selection includes a variety of butter options, Greek yoghurt, flavored yoghurt and milk and cream products. 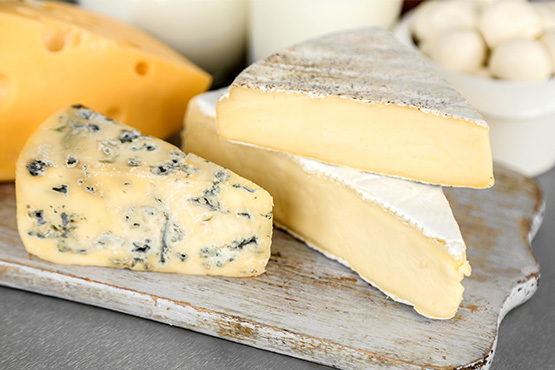 We offer an expanding and superior cheese selection from choice local cheese-mongers, as well as imported and domestic producers. You will find an assortment of hand-pulled cheeses such as creamy Burratas and smooth Mozzarellas, and a smorgasbord of carefully crafted harder and softer cheeses such as sharp Cheddars, smoky Goudas, aged Padanos, tangy Fetas, rich Gorgonzolas, bold and punchy Blues, world renowned Stiltons, and others. 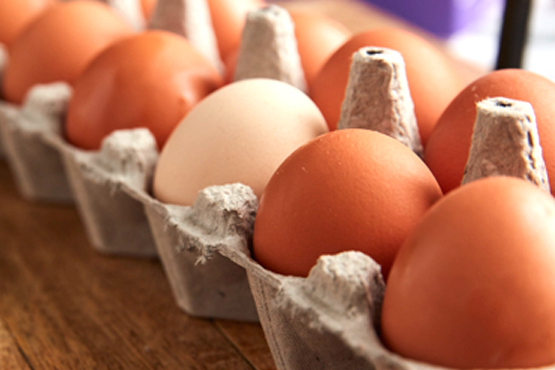 Our Large selection of eggs include standard grade, free-range, organic and cage-free options. We work with our farmers to develop standards for the health and wellbeing of laying hens. We believe happy hens lay delicious eggs and in turn create happy customers.